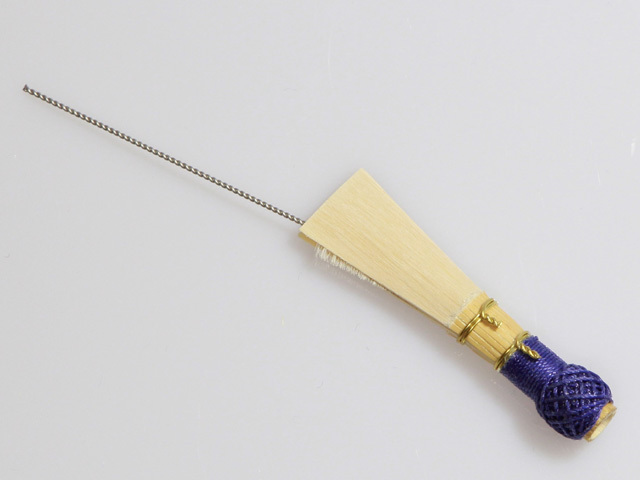 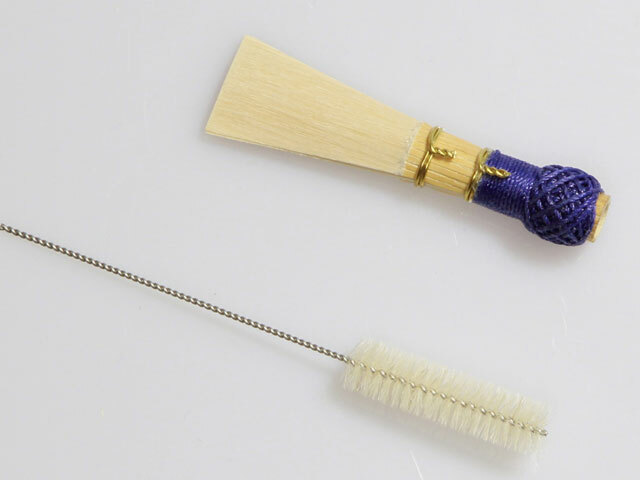 Brush for inside cleaning of your reed. 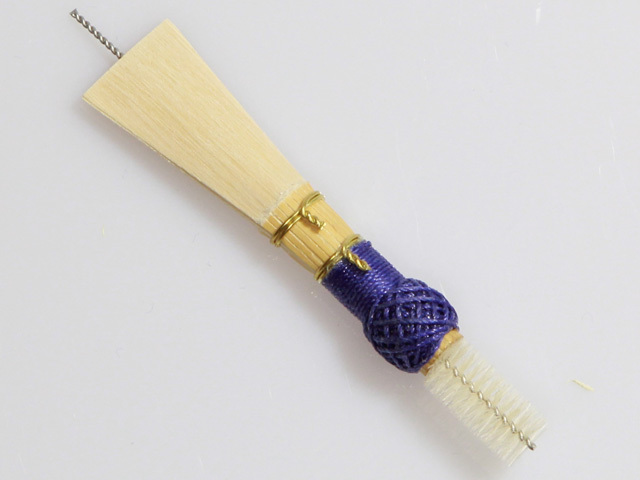 Your reed will last longer and will smell less .. 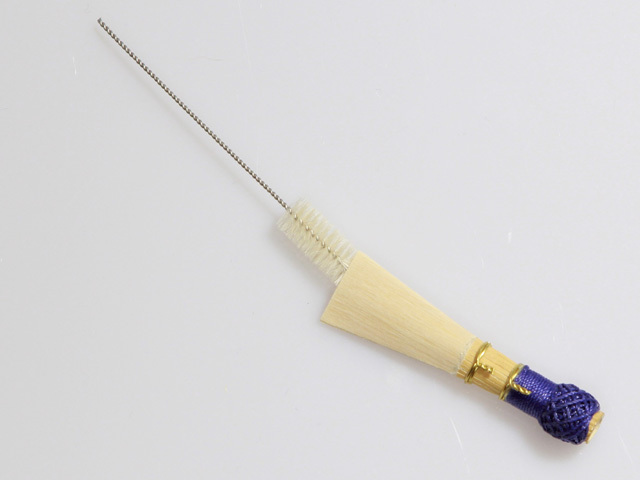 Exclusively for BASSOONCANE.COM manufactured by "JOBO brush factory, the Netherlands". 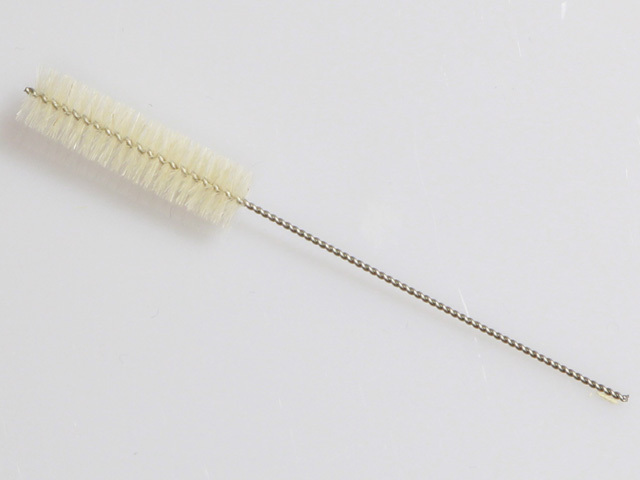 JOBO only uses natural hair for these brushes. 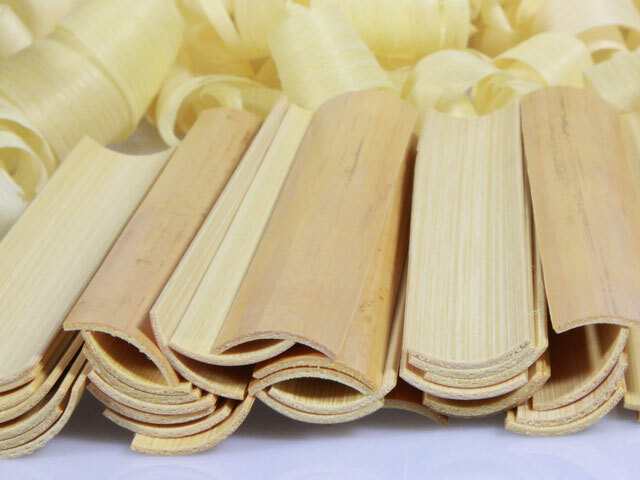 hardness-tested contra bassoon cane will save you time in the reed-making process. 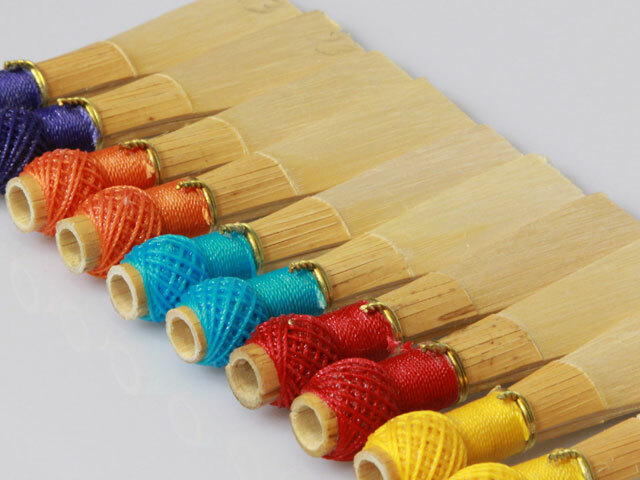 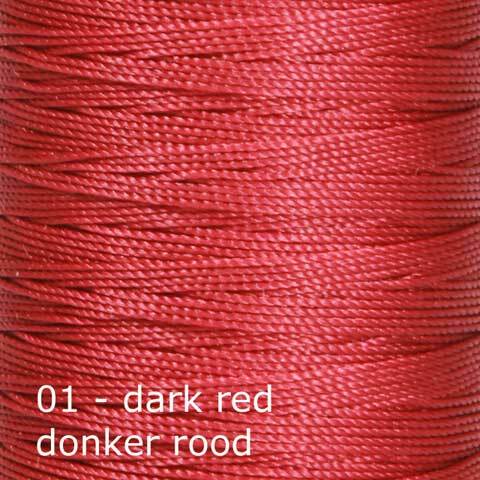 Many bassoon players prefer to have more colors available to color code their reeds. 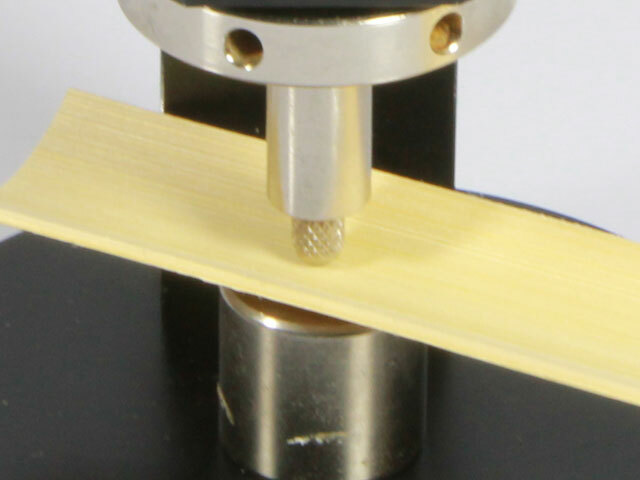 Or just for fun!